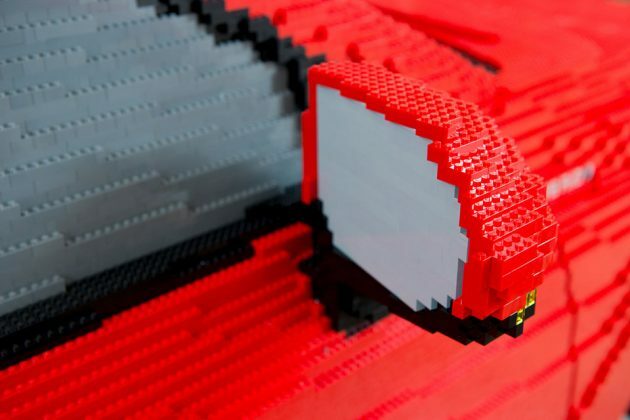 Here’s another real-life car that have gotten the LEGO treatment. If you haven’t already notice, that’s a Toyota Camry right there. But why Camry? We have no clue why Camry was chosen among the so many models the Japanese automaker has in its lineup. A promotion of this rather popular model in Australia, I supposed. 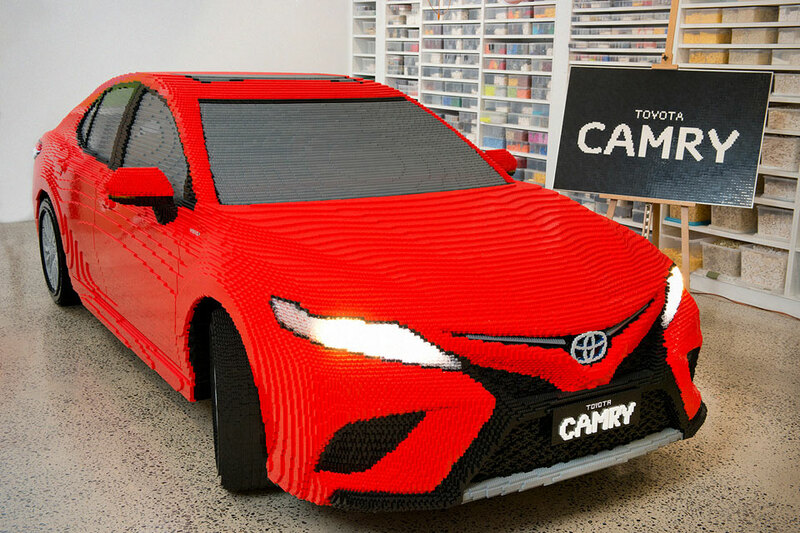 However, we know that this Life-size LEGO Toyota Camry was created for the Brickman Awesome exhibition and it was designed by Ryan “The Brickman” McNaught, who is one of the only 14 LEGO certified professional in the world. 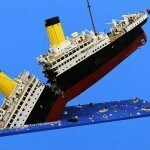 It took Ryan two months to build with over 500,000 bricks. 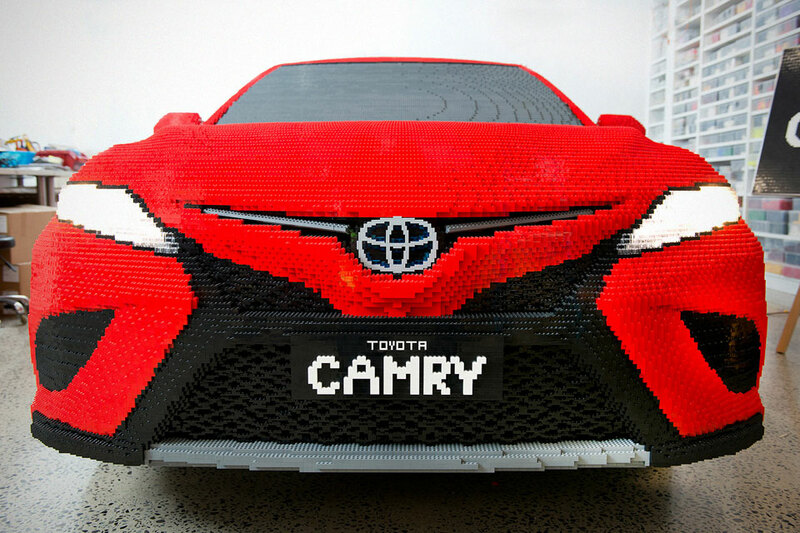 900 hours was poured into putting the bricks together over an eight-week period – a time which a few dozens Camry would have rolled out of Toyota’s factory. All told, this 500K+ bricks, dashing red LEGO Toyota Camry tips the scale at a hefty 2 tonnes – that’s over 400 kg or nearly 900 lbs more than the actual car. 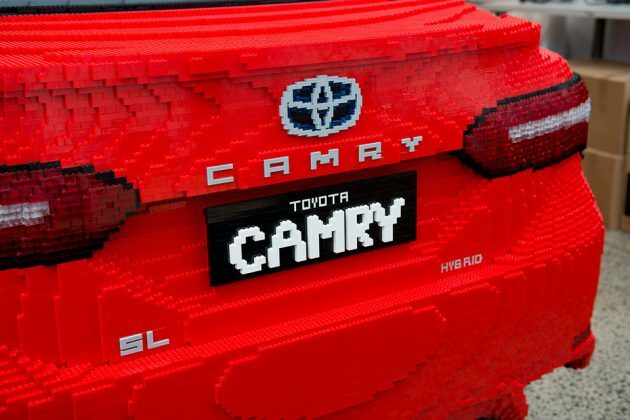 While Camry may be nothing unique, this LEGO version is nothing short of mind blowing. 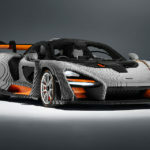 It has all the details that a real car has, save for the components our eyes cannot see like the drivetrain and stuff. 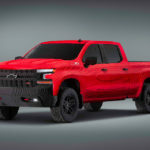 As LEGO-ly as possible details, it has it all, including Toyota logos on the wheels, hybrid lettering, and it even has working headlights, turn indicators and brake lights. 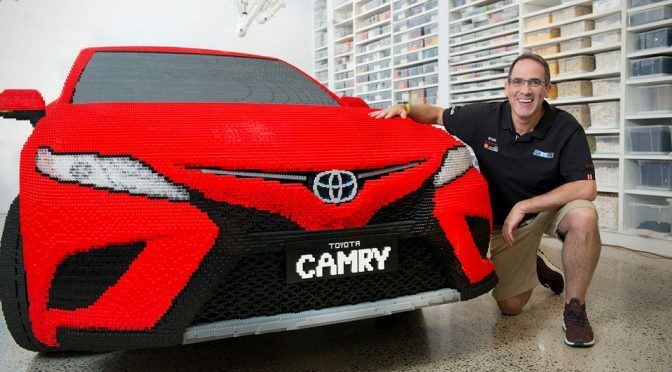 You can catch the Life-size LEGO Toyota Camry by Ryan McNaught in flesh, or should we say, ‘in bricks’, at the Brickman Awesome exhibition in Melbourne Museum Plaza from March 21 to April 29. 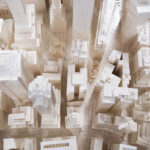 Do note that you will need to purchase ticket to the exhibition which you can do so HERE.